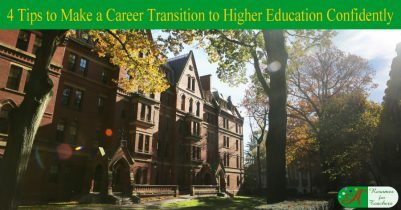 Need some help with the steps involved in the higher education career and job search? 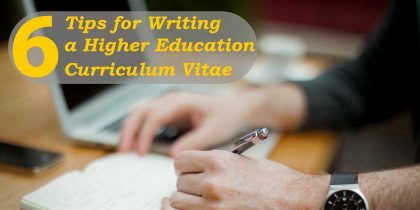 You must prepare a higher education curriculum vitae (CV) / resume or faculty CV, develop an effective education application letter, write a successful philosophy of education statement, and potentially create an instructor or professor bio. These posts will provide you with effective and concise methods for developing job application documents for higher education, which are sure to land you a job interview. If you are switching careers, or transitioning from primary education to the post-secondary field, you must learn how to highlight transferable skills, and/or the right teaching skills that you have learned along the way. 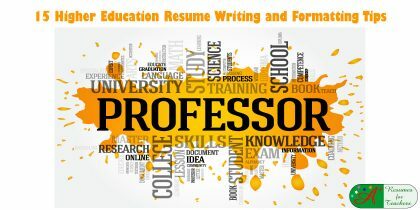 Make sure your professor CV or adjunct faculty resume is tailored to meet the needs of the higher education career you desire. Focus on how you are able to prepare students for the working world and guide them to rewarding careers. However, creating an achievement-based and expertise-oriented resume is only half the battle. You must be able to tap into hidden job search tools, online education portals, online job portals, and successfully apply to higher education job ads. 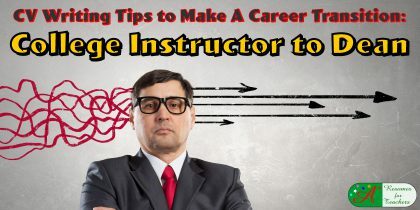 The higher education career tips we have composed will help you advance through each step of the job application process, from finding suitable job posts to developing effective documents to preparing for your teacher job interview. Remember, preparation is the key to higher education career success! 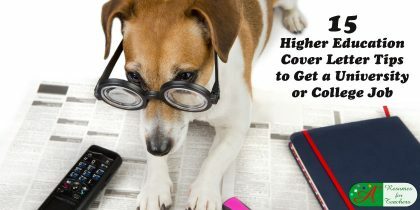 Let us help you prepare and succeed today!